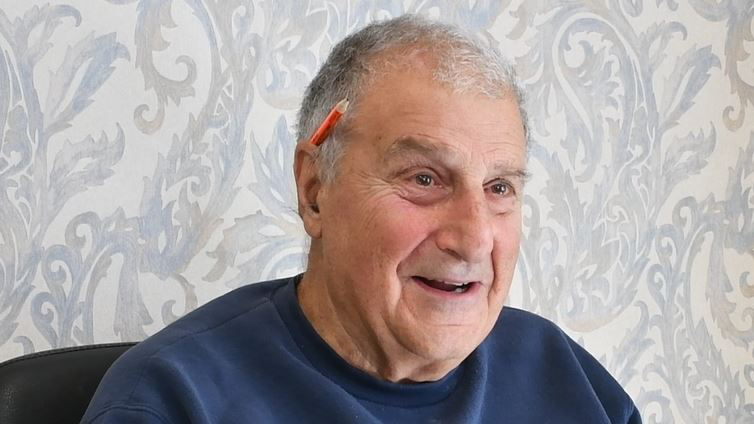 As he reflects on his career, Dan Santon feels a great sense of pride in how everything came together for him and his family. In Dan Santon’s eyes, creating a family-like work atmosphere is a key to success. After high school, Dan worked as a truck driver for a local electrical contracting firm, which led into an apprenticeship with IBEW Local 64. Once he topped out, Dan began working as a union electrician. The chance to start his own business popped up in 1975, as he was wiring homes for an electrical contractor. The owner was shutting the business down, and asked Dan if he could finish other residential projects and suggested he start his own business. With Santon Electric just getting started, Dan had to get creative with his operations. He turned his two-car garage at home into a warehouse, and his dining room became an office. In the 1980s, Dan recalls the home mortgage rates rising into the high teens, which hurt the economy and the residential side of his business. 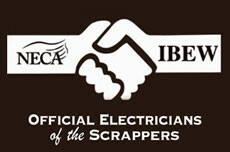 NECA Mahoning Valley and IBEW Local 64 came to an agreement in 1989 to establish a lower residential rate, which helped gain back residential electrical work. As the business began to grow, Santon Electric hired more electricians, all while becoming one of the larger electrical contractors in the Mahoning Valley. This growth also prompted Dan to move his business operations five times, before settling on the company’s current spot in Boardman in 1994. Dan’s wife, Mary, played an integral role in helping get Santon Electric off the ground. From doing union reports by hand to maintaining payroll, she handled administrative tasks all while raising five young children. To honor the matriarch of the family, Dan’s daughter Terri Kernan donated a kidney to Mary, who needed a transplant in the early 2000s. Bud handles the engineering side of the business, while also bidding on potential jobs. Joe, who went through the apprenticeship with IBEW Local 64, works as a jobsite foreman. As he reflects on his career, Dan feels a great sense of pride in how everything came together for him and his family. This entry was posted in News on November 5, 2018 by necaibew.